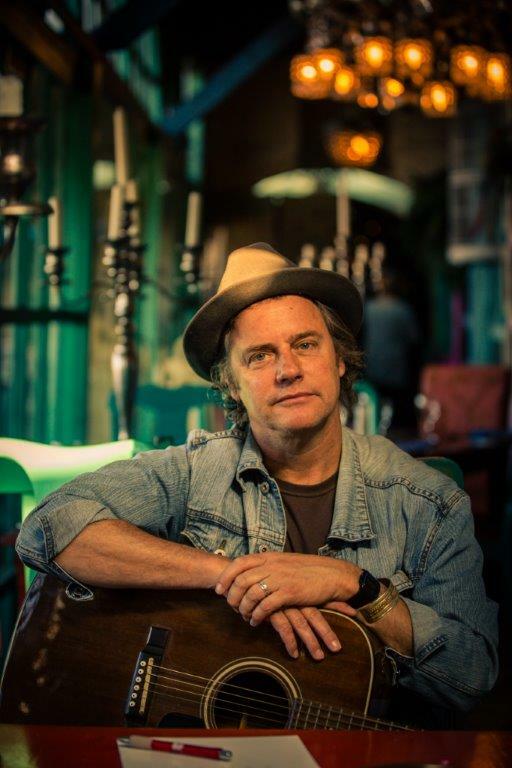 The Cape Getaway Show has special events happening each day with loads of adventures for the whole family and a few special treats for the sports fanatics. What’s more, the first 1000 people to enter the gate on Friday will receive an awesome Getaway t-shirt! 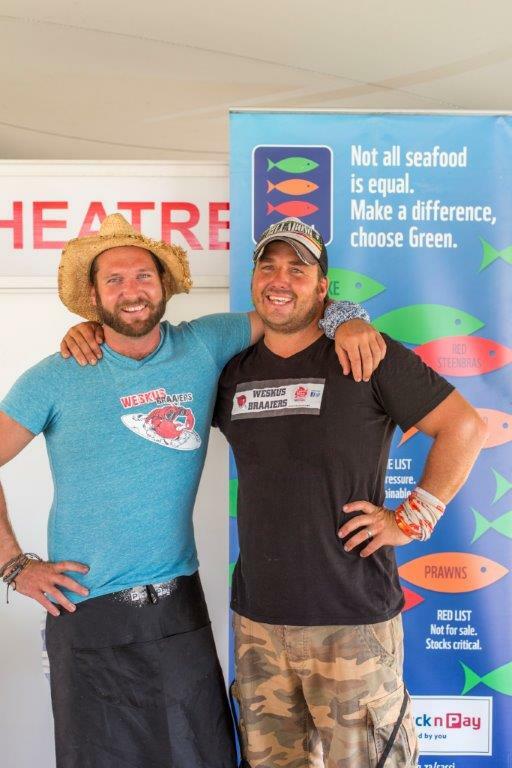 Travel and Taste Theatre: Head over to the Travel and Taste Theatre for delicious food made by the likes of the West Coast Braai Master Champions who offer the freshest of seafood caught just before the show. You’ll also have the opportunity to attend a photographic workshop brought to you by the Getaway Team. Planning a camping adventure? The Getaway Team will also be presenting all the new and exciting gear on the market this year. Wine and Craft Beer Village: Be introduced to Dion Bing’s ‘Bing Bru’ by Dion Bing himself and hear about the new beers Darling Brew has on offer. Getaway MTB Challenge: Some of the most breath-taking mountain bike trails are situated in the Helderberg, and The Cape Getaway Show Mountain Bike Challenge, sponsored by Sportsmans Warehouse, is the perfect opportunity to experience it with your friends and family. You can either take part in the 30km ride or enter the whole family in the 5km ride. What’s more, if you enter the race you will receive a free ticket to the show! Lourensford Getaway Trail Challenge: On the final morning of the Cape Getaway Show they will be hosting an 8km or 13km trail run. Get your entries in fast because there is only space for 600 runners! Entries will close a day prior to the event or once 600 runners have registered. 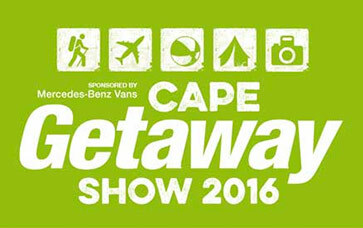 All runners will receive a Getaway ‘goodie bag’ and free entry to the Cape Getaway show! Previous: Previous post: Alforno Café & Bistro Grand Opening! Next: Next post: World’s best grain whisky celebration in Cape Town!